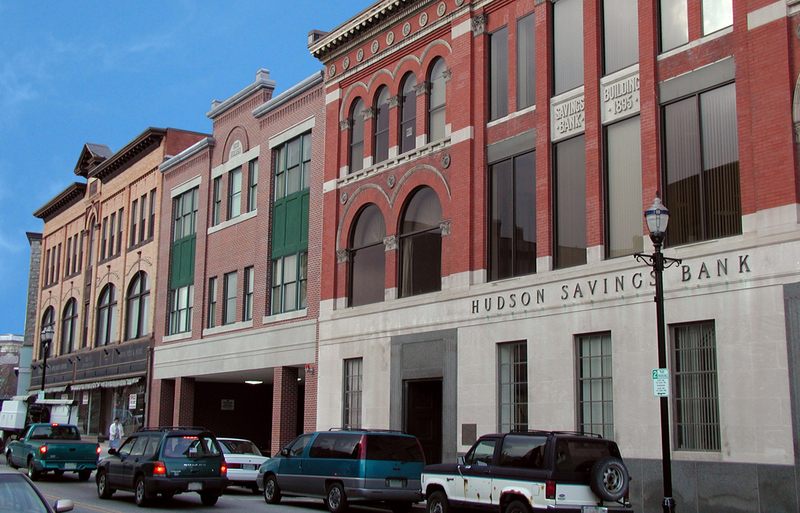 DSA believes that historic buildings offer a unique design opportunity for both clients and our firm. 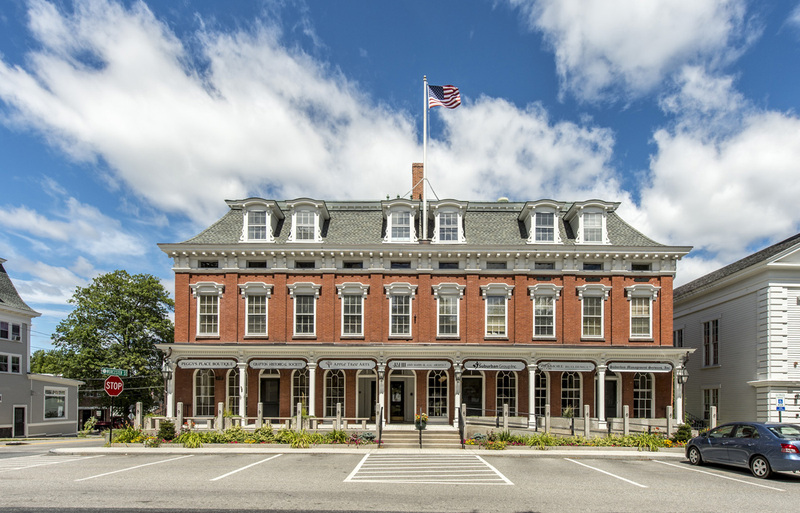 Whether a historic preservation or adaptive re-use, each historic project, through diligent observations and design considerations, breathe new life into the building and the surrounding neighborhoods. 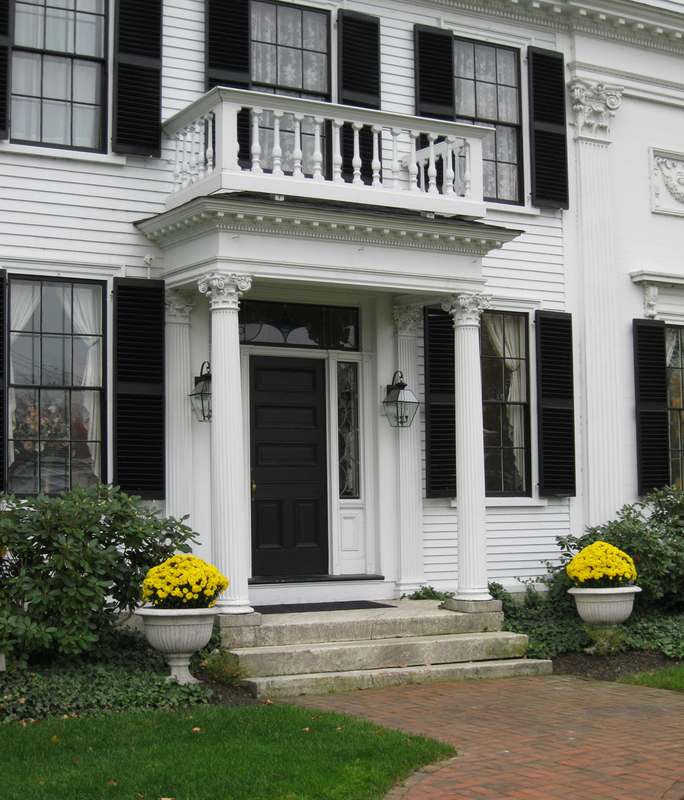 Careful detailing and study of historic significance are trademarks of the design philosophy of DSA. 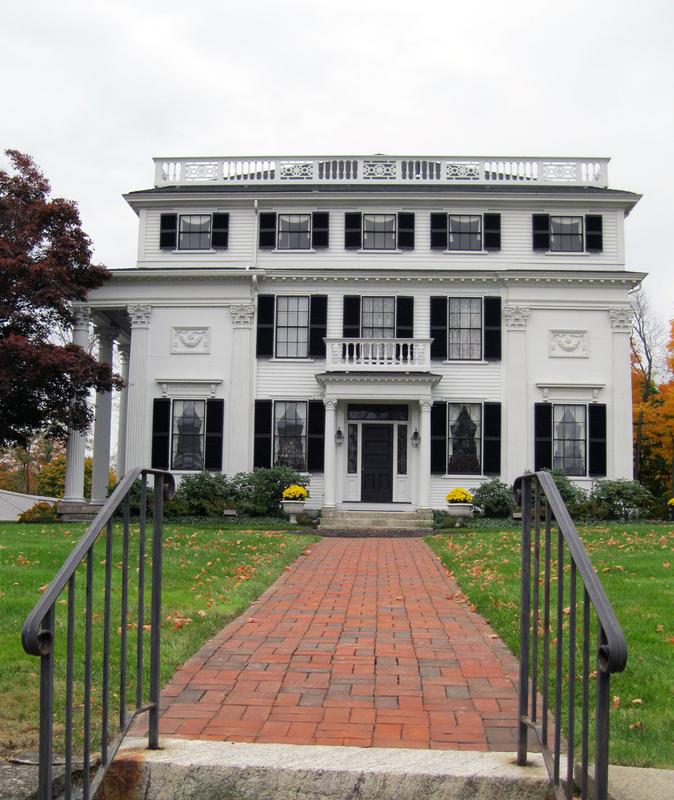 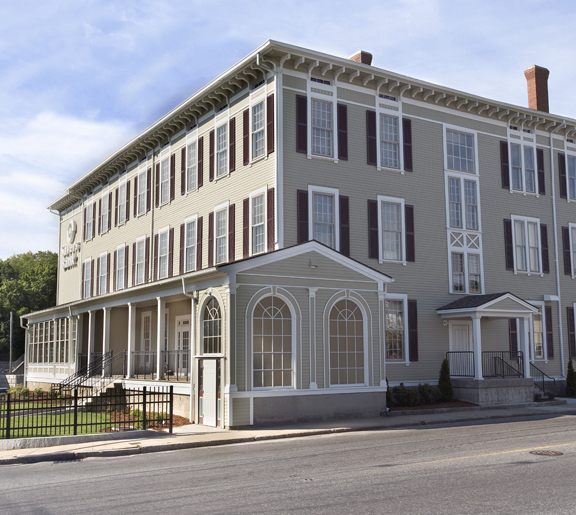 Partially funded by the Massachusetts Historic Commission, renovations included roof replacement and related work, structural repairs to three fire escapes, exterior masonry repairs and re-pointing, door and window repairs, and painting of all exterior windows, doors, and trim. 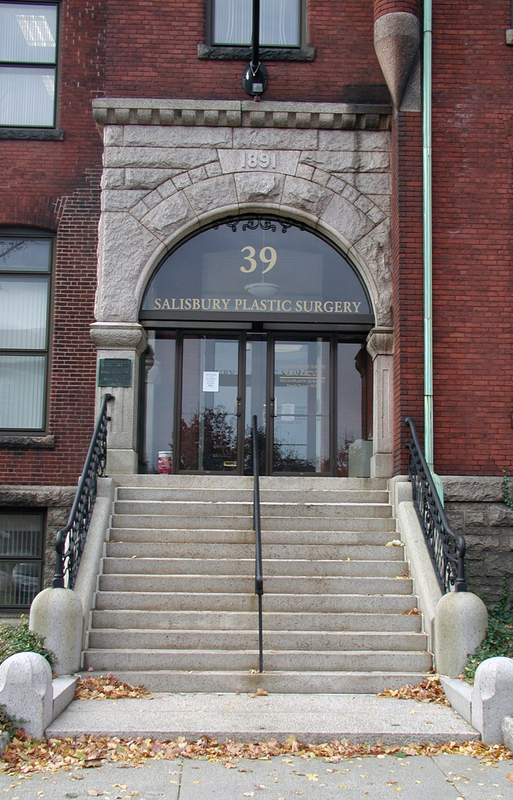 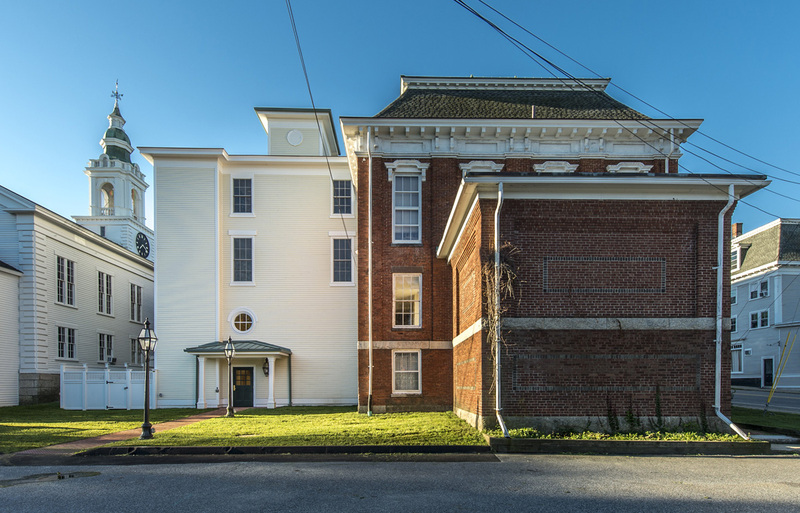 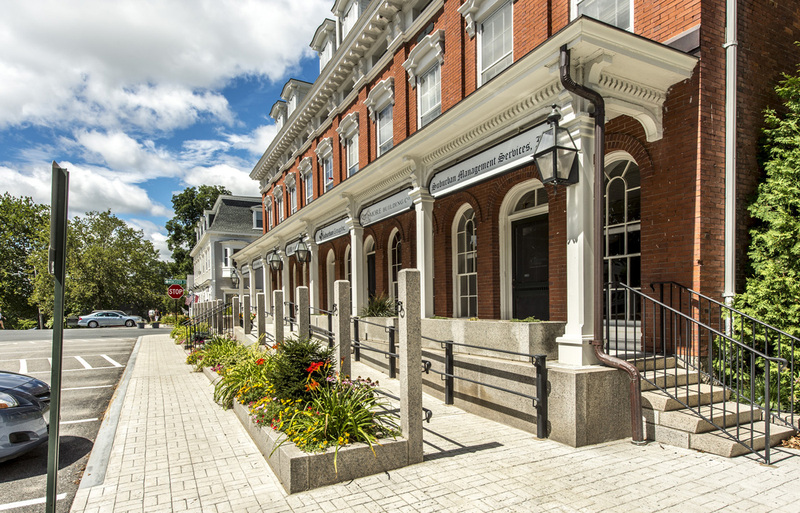 Located in the historic district of Worcester, the project consisted of extensive renovations to the former Worcester Historical Museum in order to convert the structure into office space. 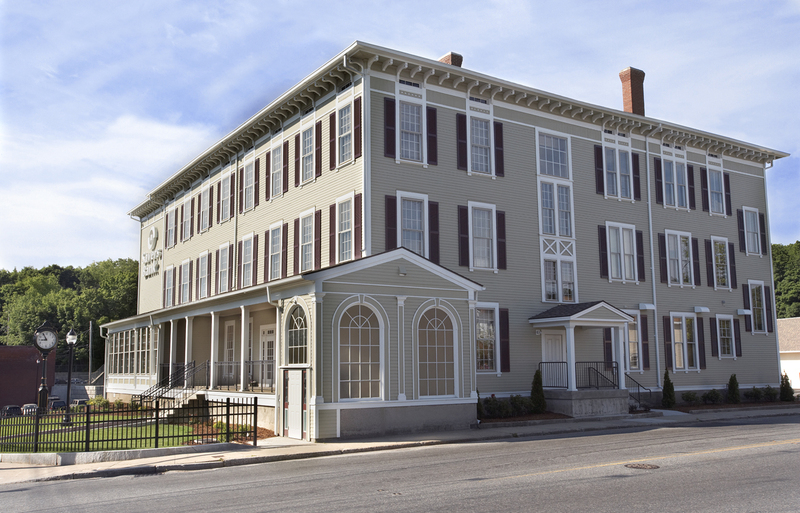 DSA was awarded the Silver Hammer Award by the Worcester Chamber of Commerce for the restoration. 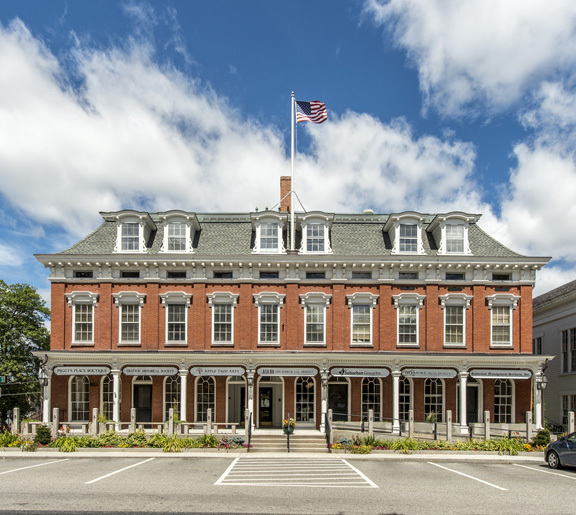 Listed on the National Register of Historic Places, the former Uxbridge Inn became a branch bank through an addition and renovation. 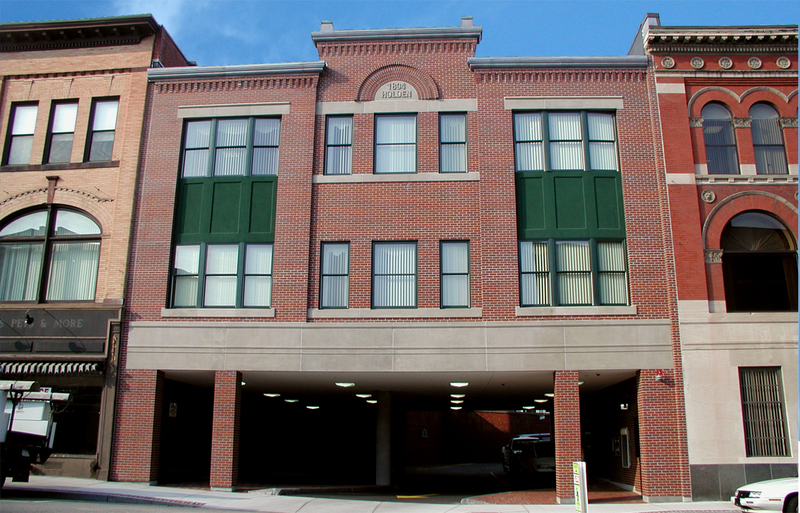 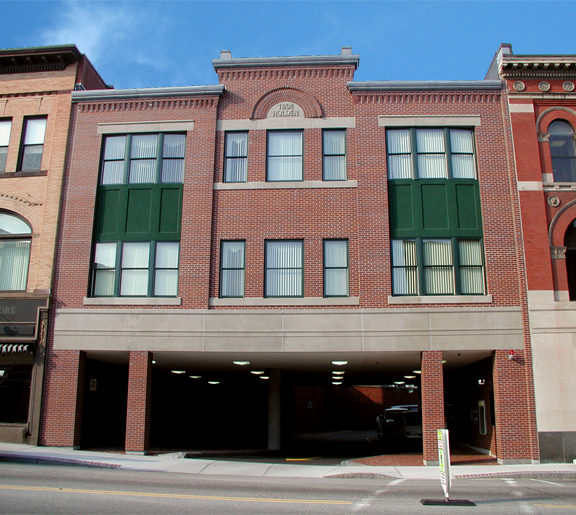 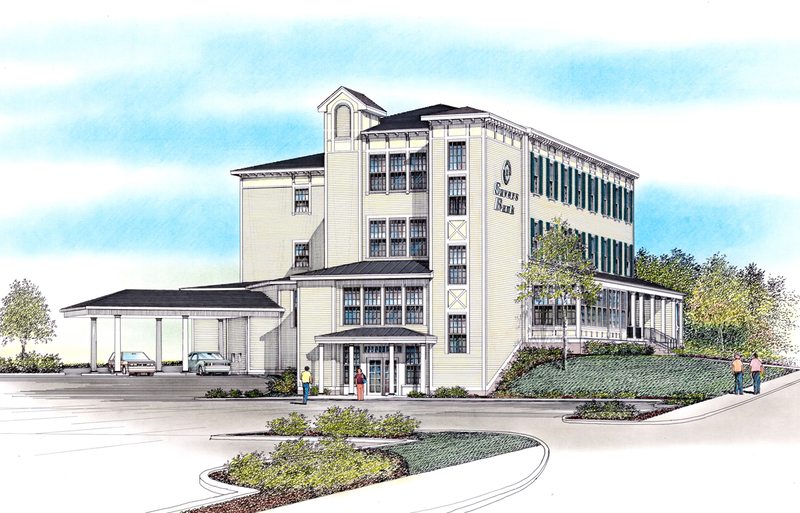 This project was awarded the Silver Hammer Award by the Worcester Chamber of Commerce. 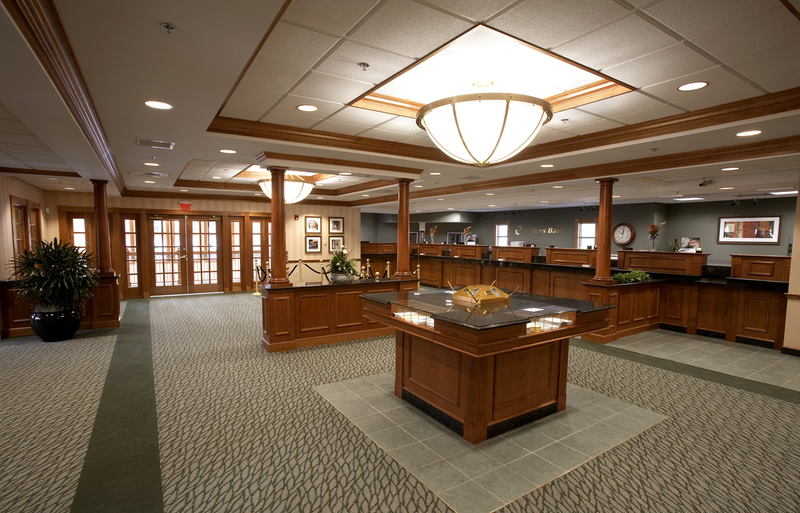 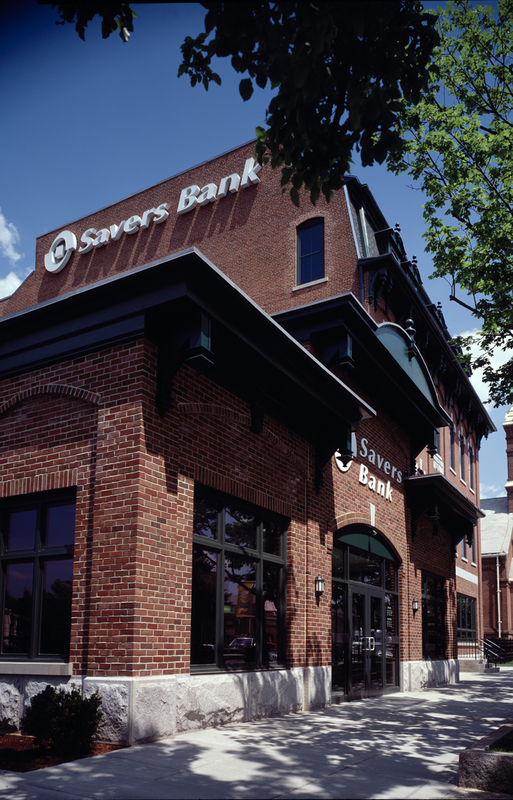 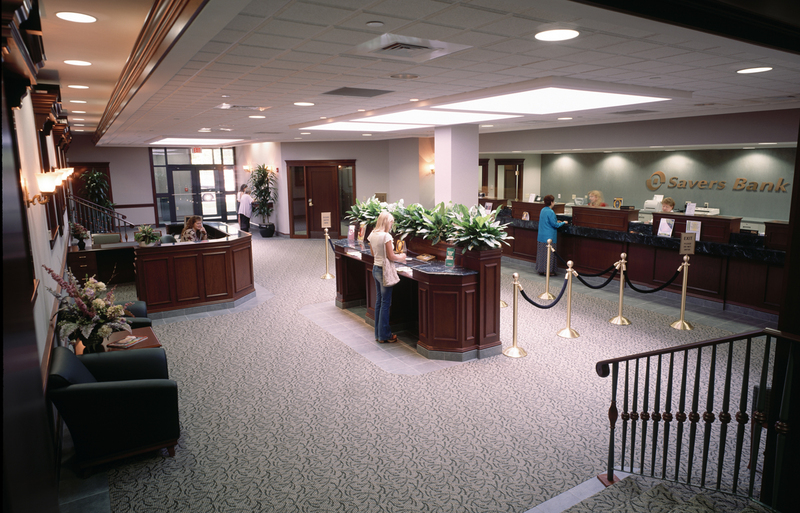 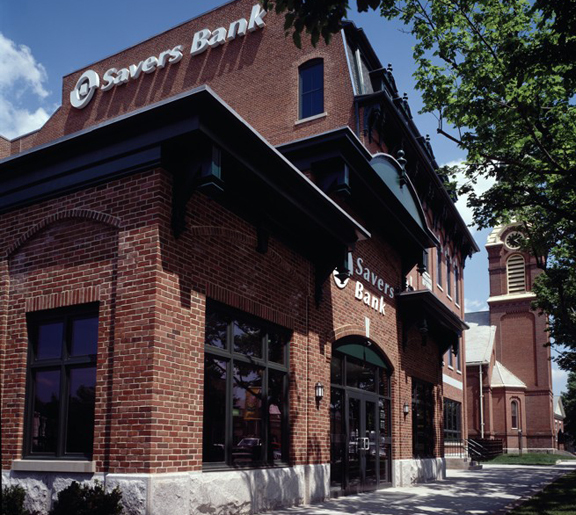 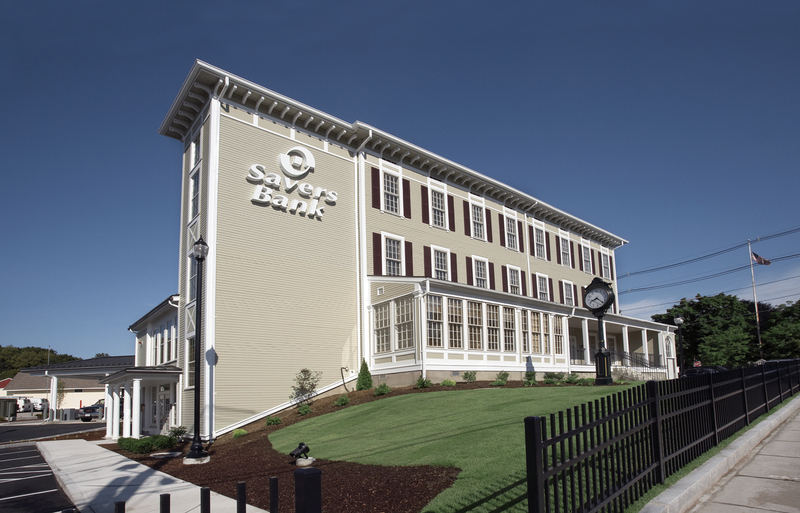 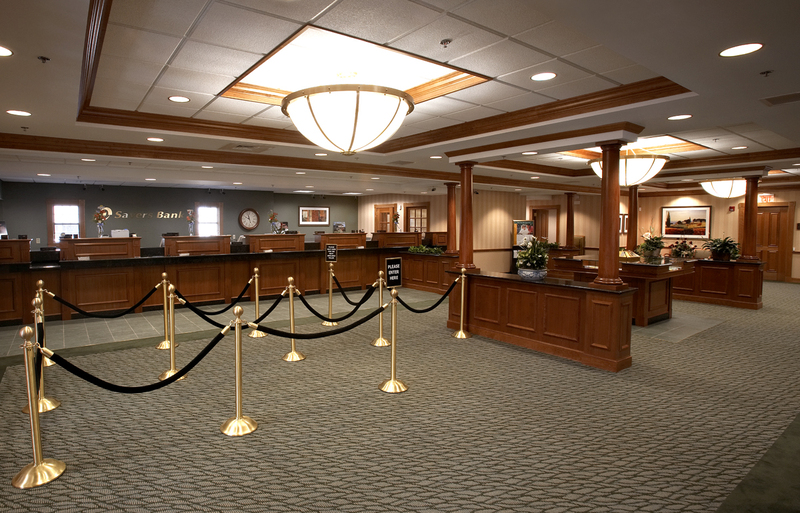 In the Main Street historic district of Southbridge, this renovation carefully maintained the building's outward character to the community, while allowing the consolidation of a branch bank and bank operations center. 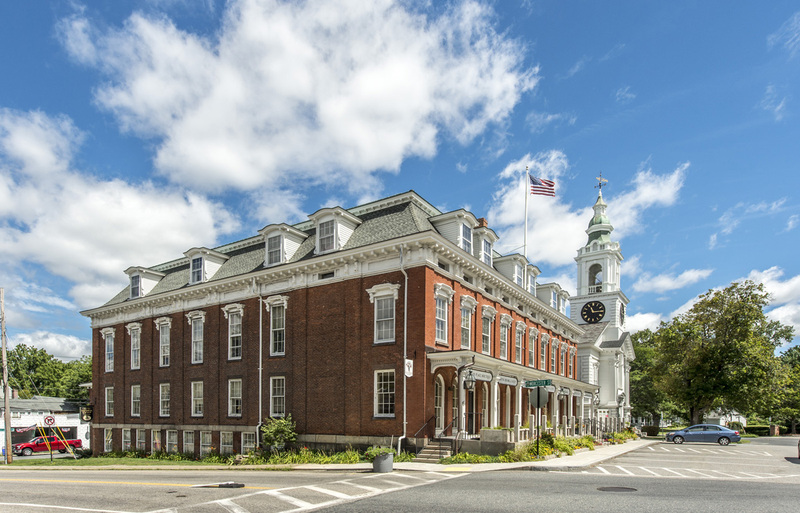 Located at the center of the Historic District of Hudson, this branch bank and offices were built directly above the existing parking area to preserve the architectural fabric of the street. 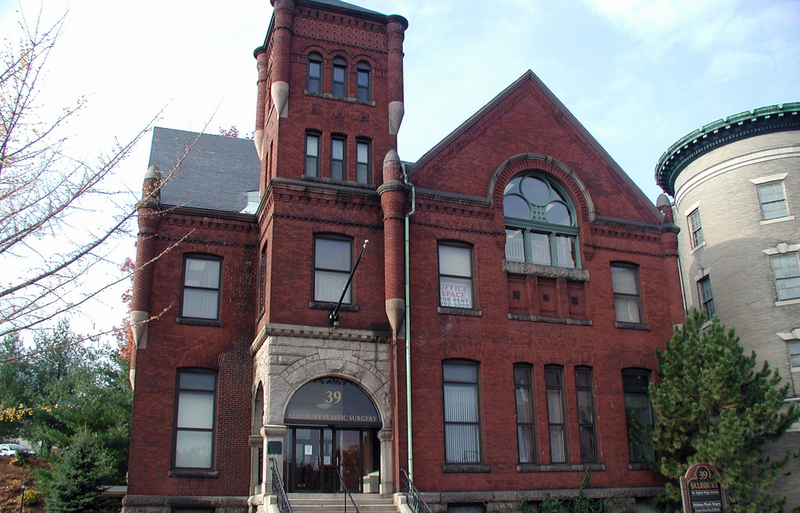 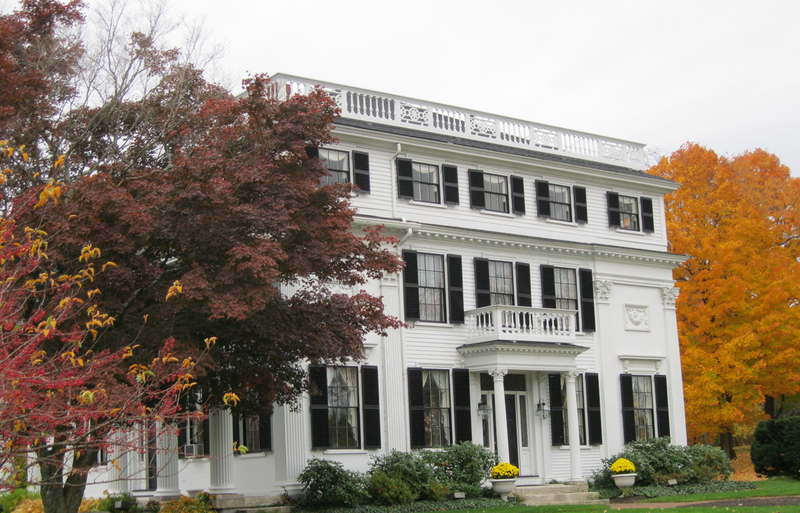 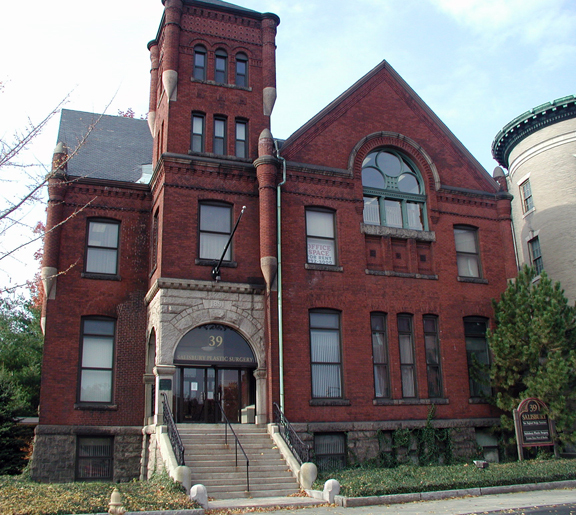 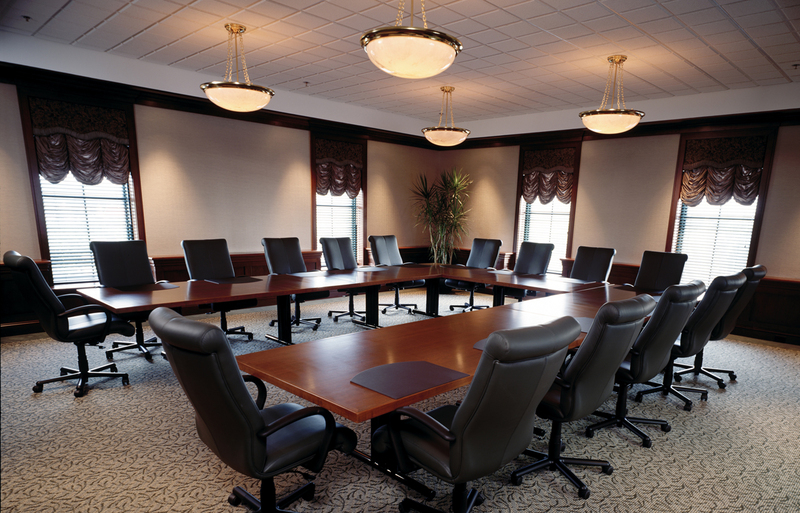 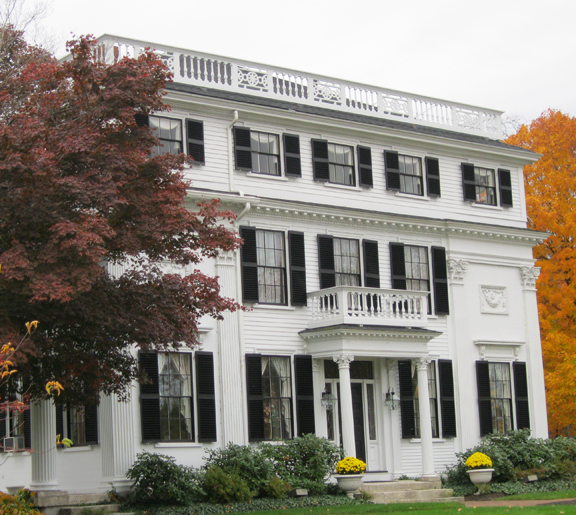 DSA has worked alongside the Asa Waters Mansion building committee since 1997. 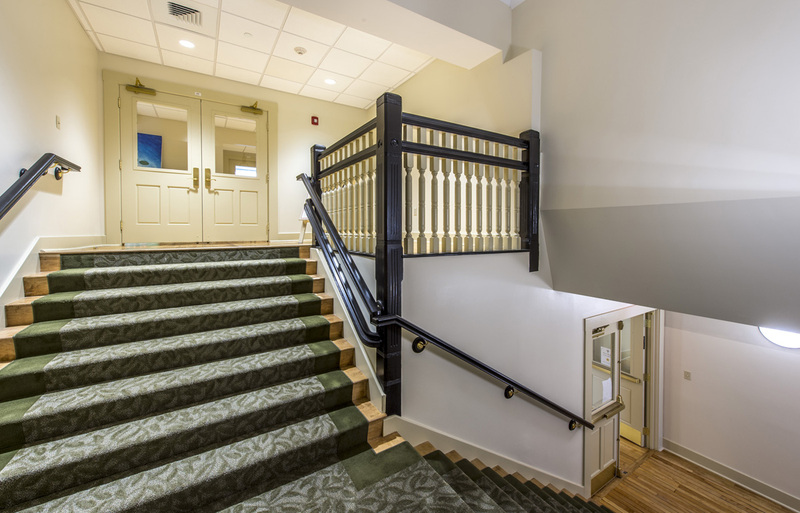 Major projects included initial building accessibility to the first floor, repairing and preserving exterior building elements, remodeling and repairing windows, and design of a full-building air conditioning with a specialized high-velocity system.